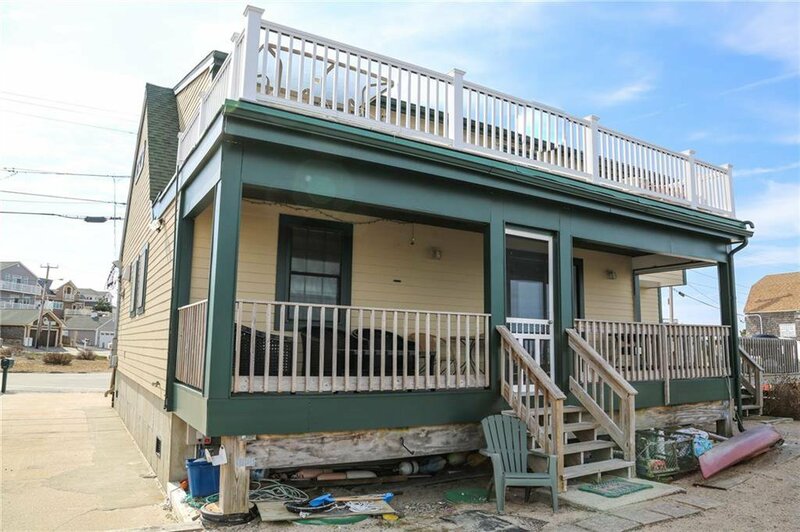 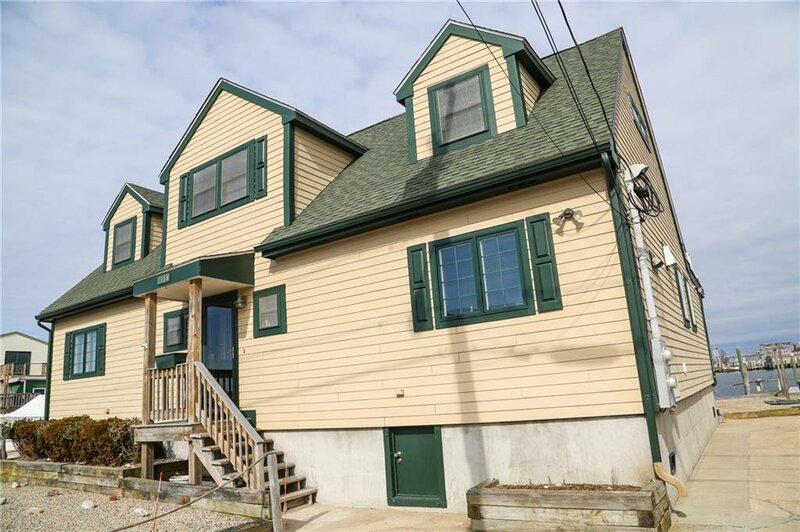 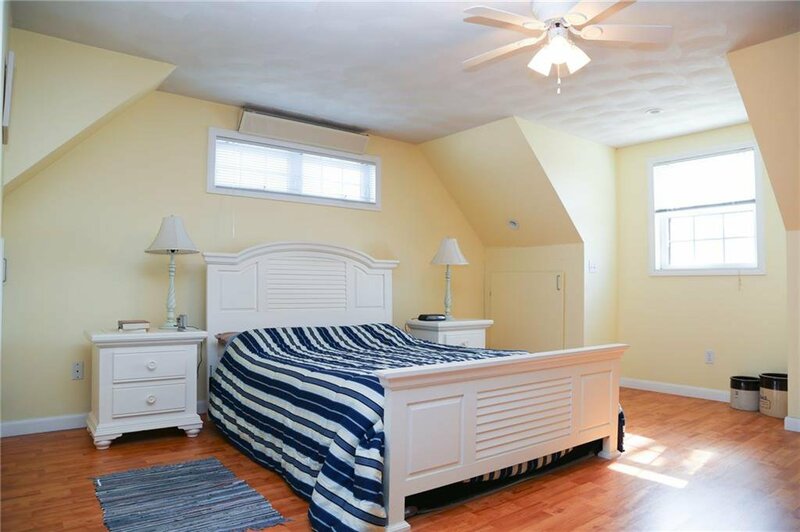 This is a beautiful, must-see cape with 5 bedrooms, 2 full bathrooms, and an in-law suite. 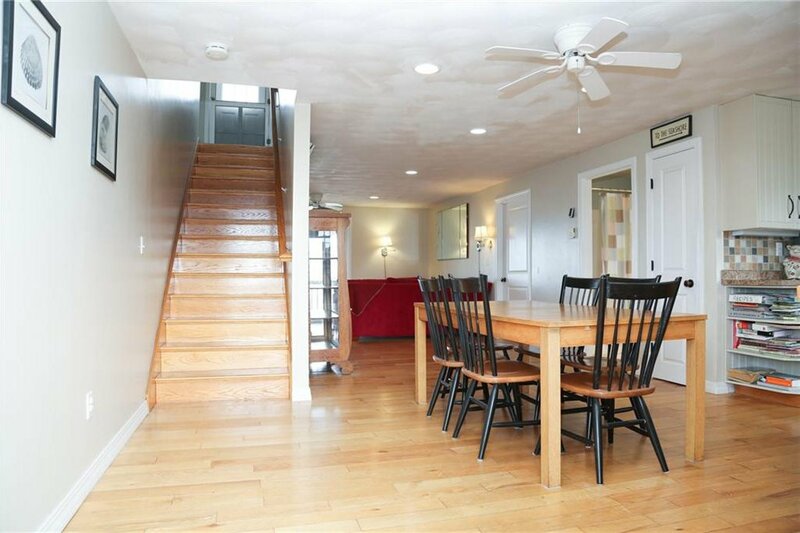 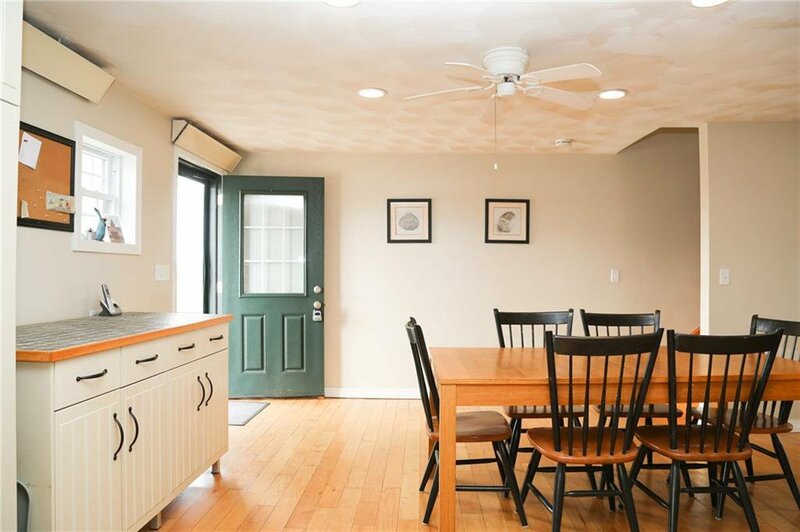 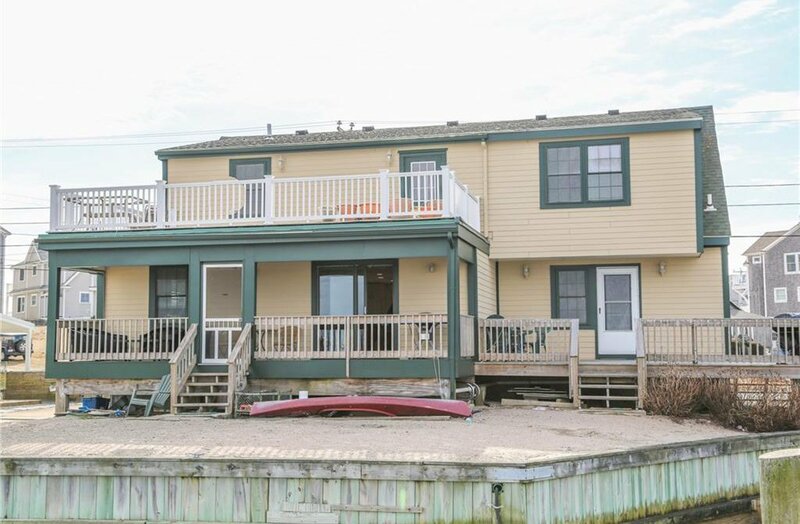 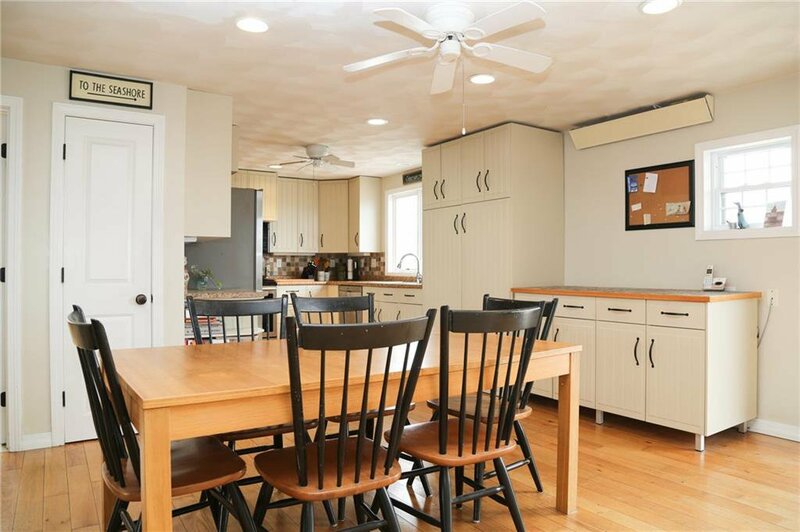 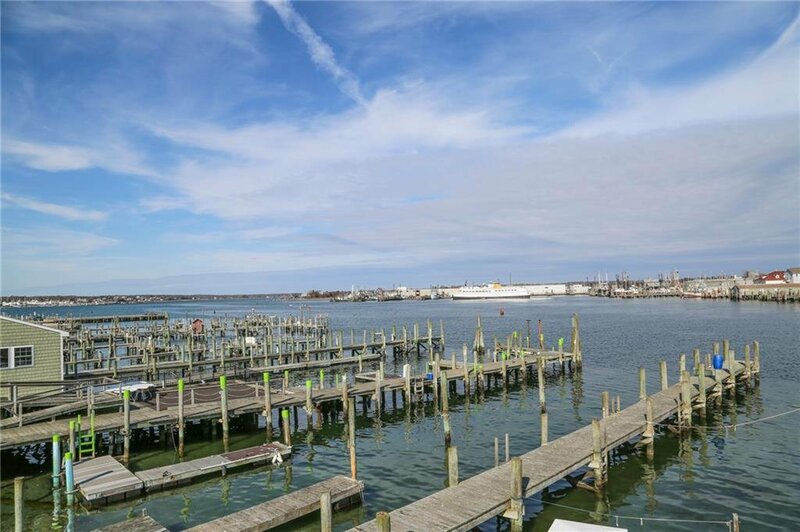 1159 Succotash is the perfect spot to enjoy Rhode Island summers, but can also be loved year-round! 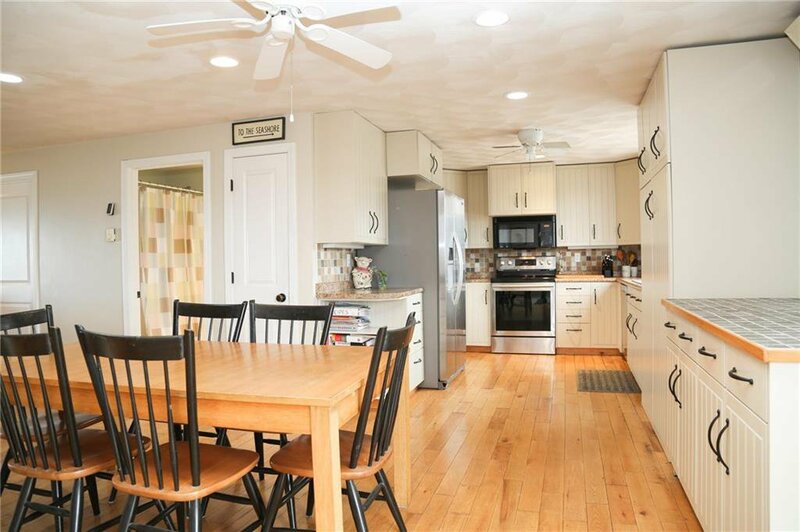 Upon entering this home, you'll be greeted with an open-concept kitchen and living space and a seasonal porch. 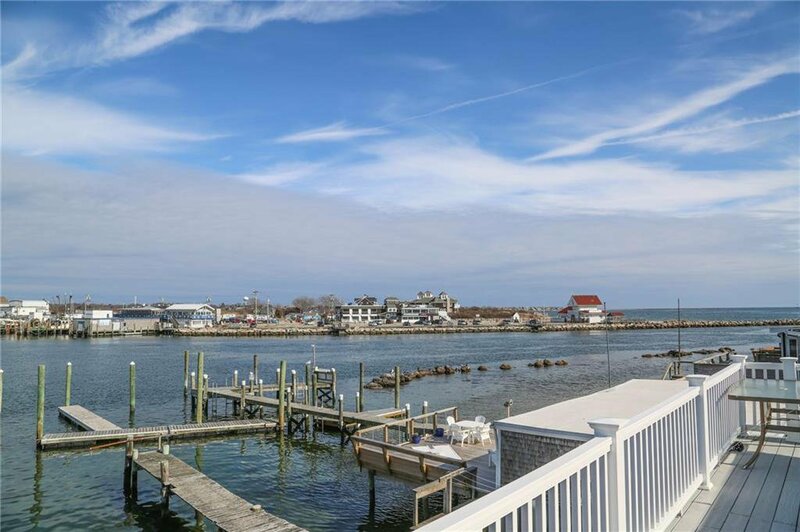 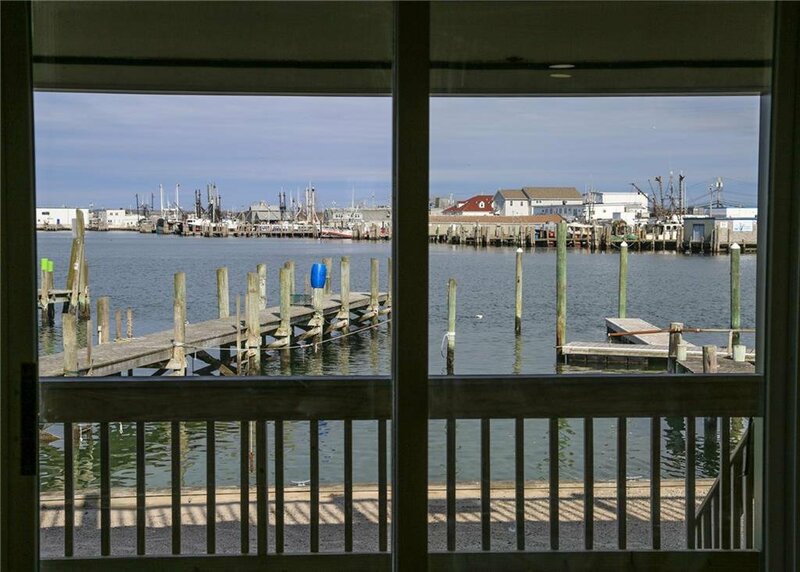 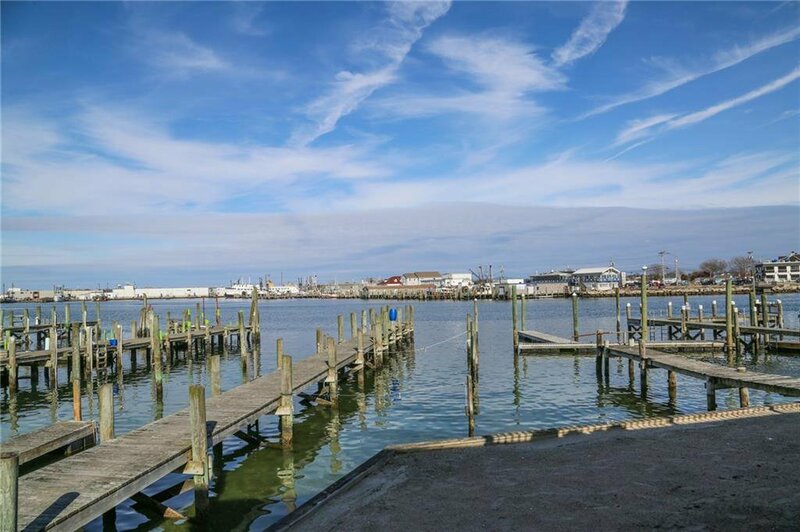 Have a seat here to take in the amazing views of Galilee and your own private dock. 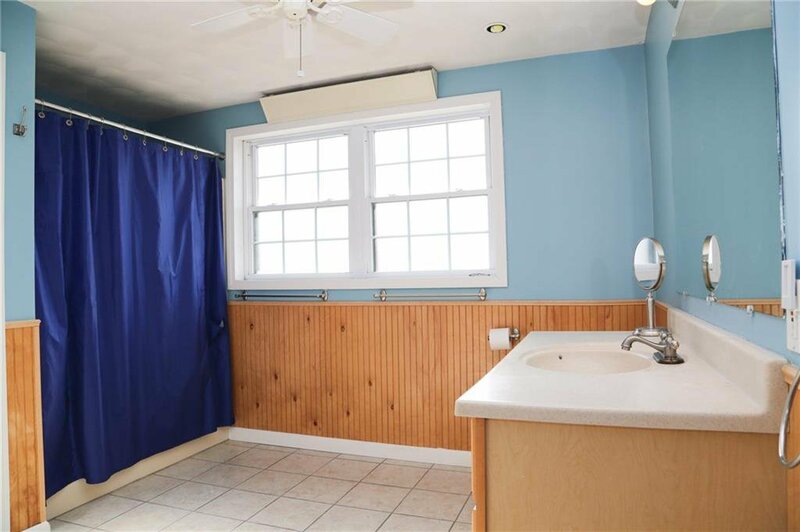 Back inside, laundry is located in the first floor bathroom for convenience. 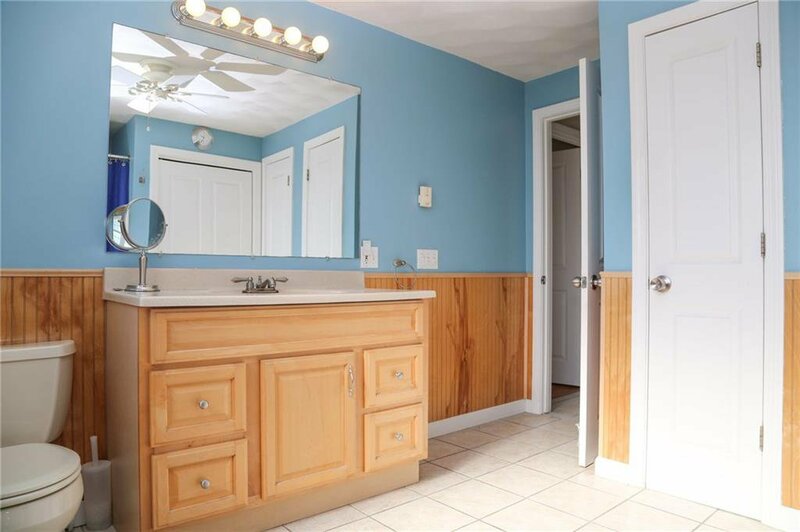 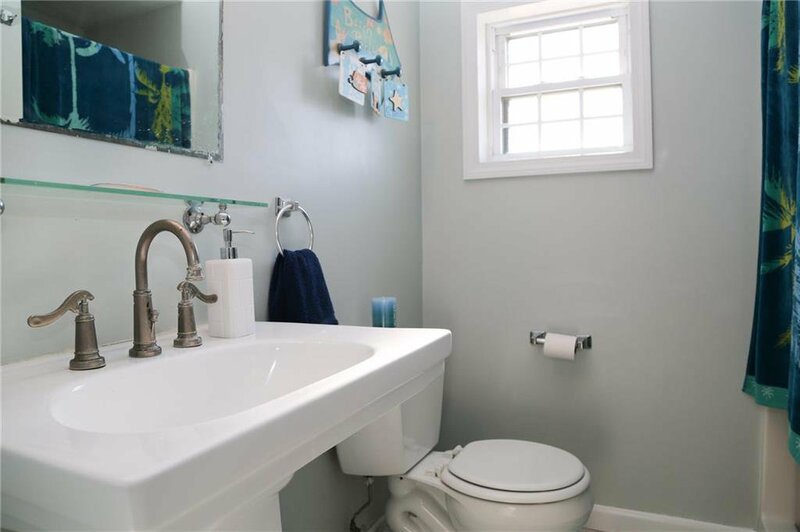 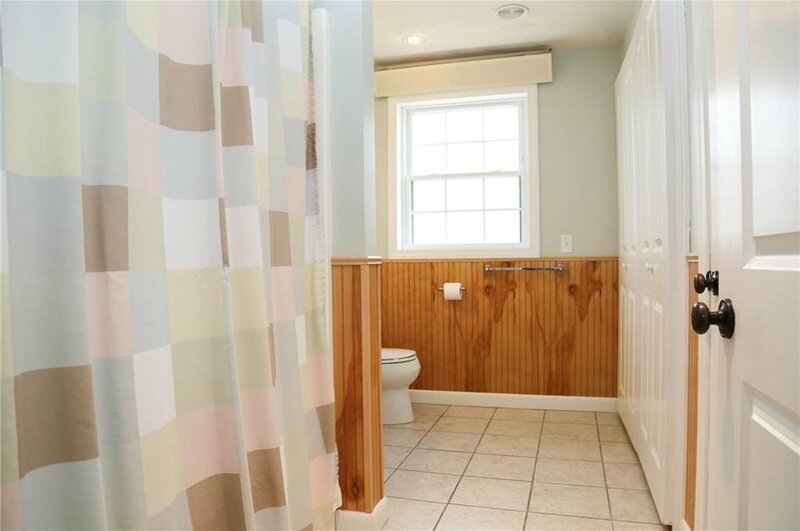 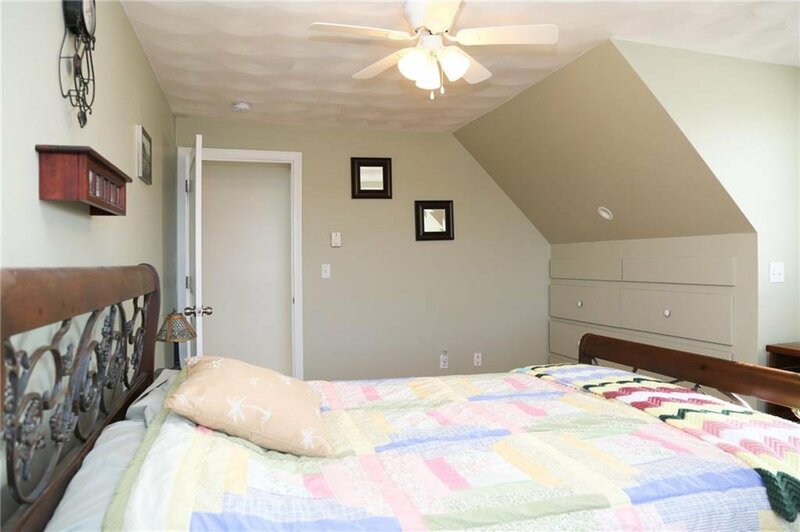 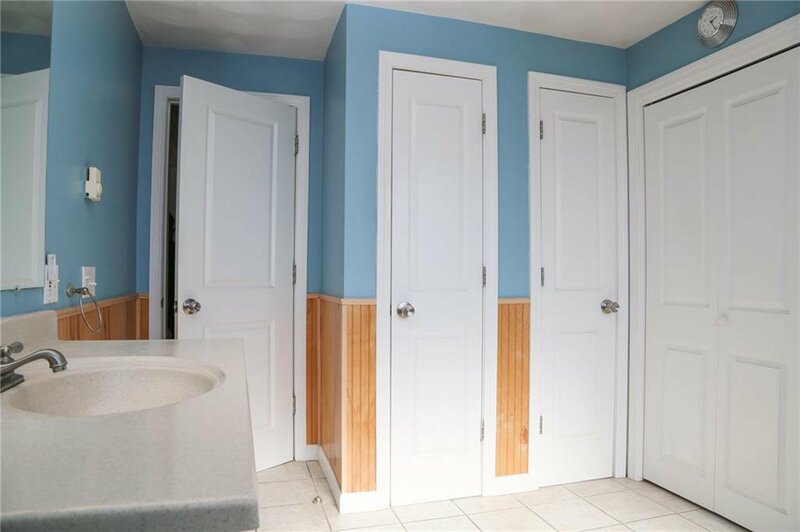 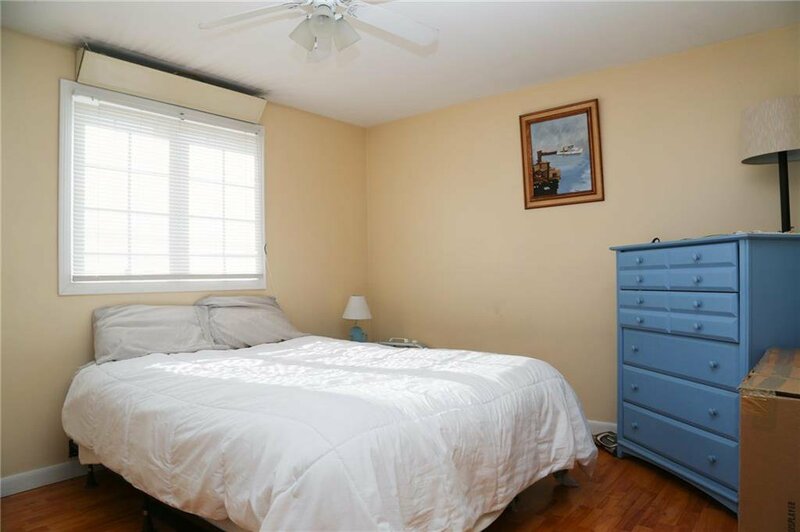 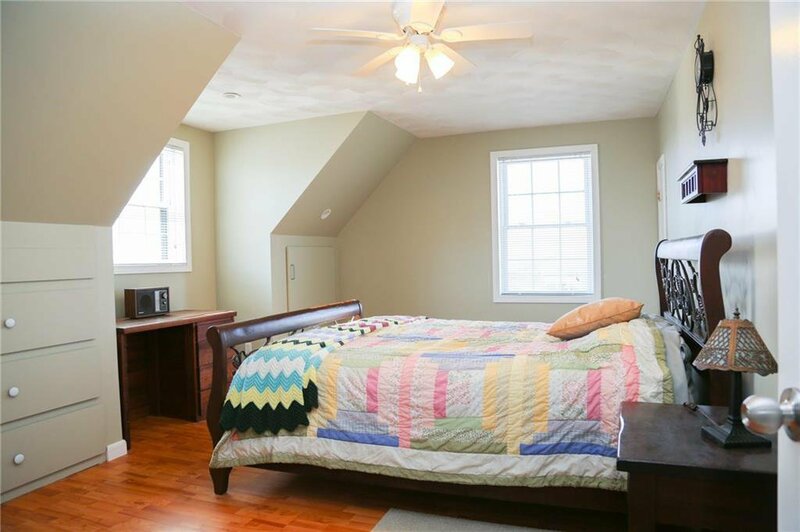 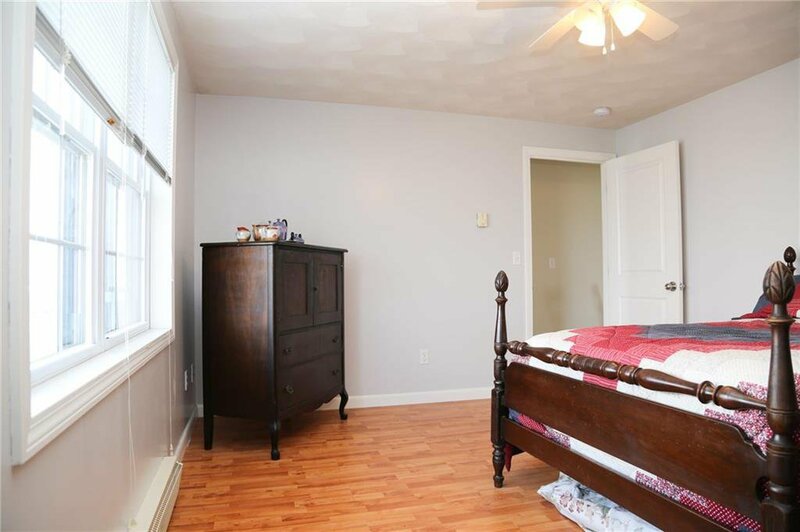 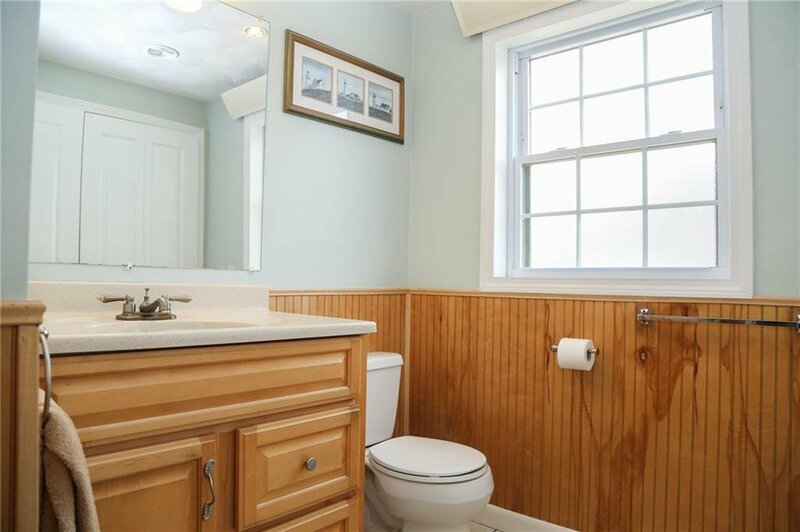 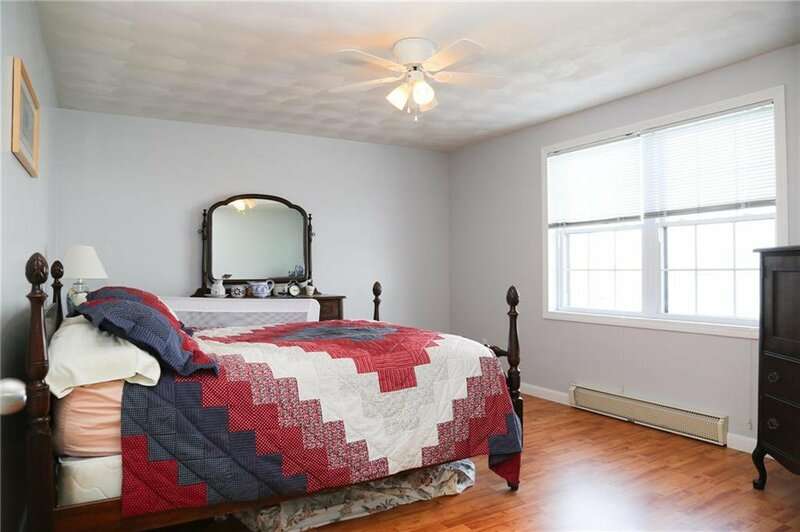 Upstairs, you'll find three bedrooms along with another full bath. 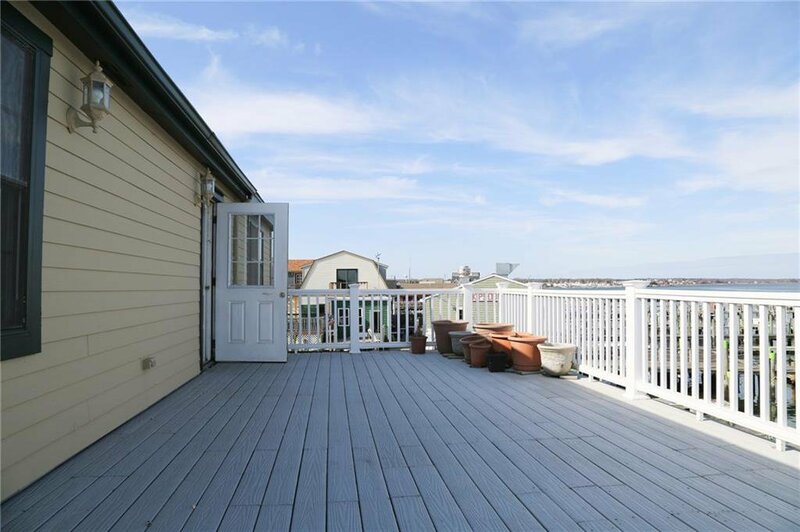 The show-stopper here is the large deck overlooking the water. 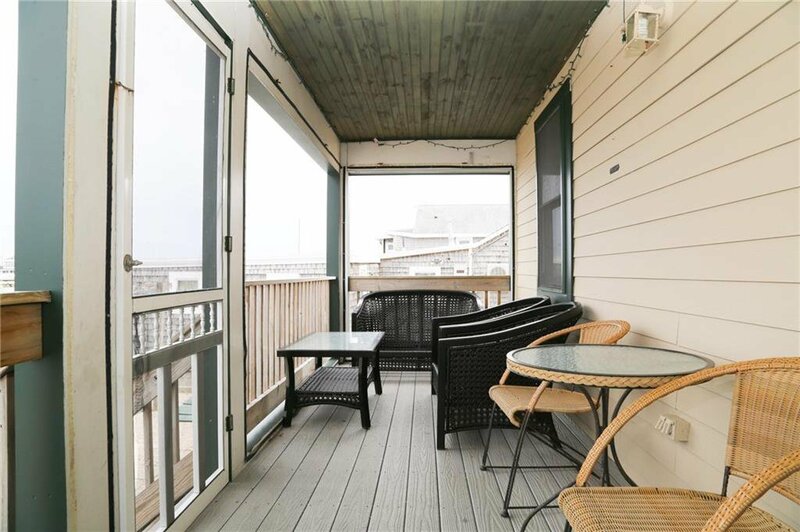 This spot is perfect for entertaining, celebrating, or just enjoying some peace of mind with a spectacular view. 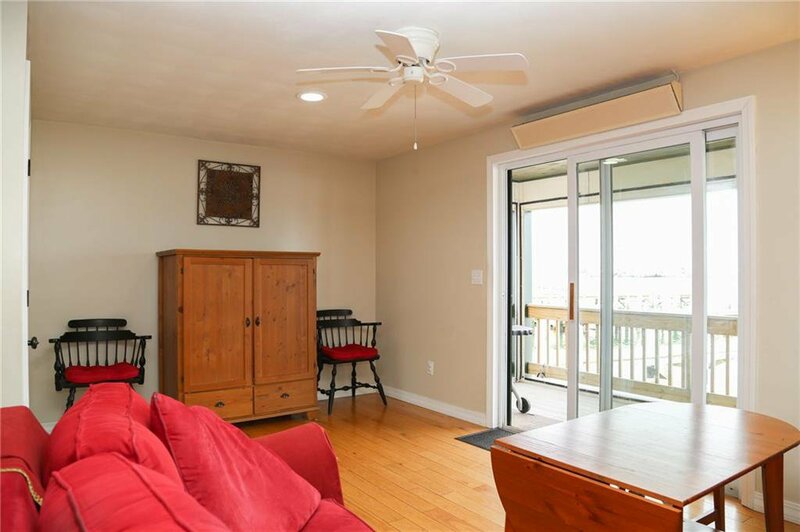 As if this isn't enough, the in-law space, with private entrance, also has its own deck which faces the water. 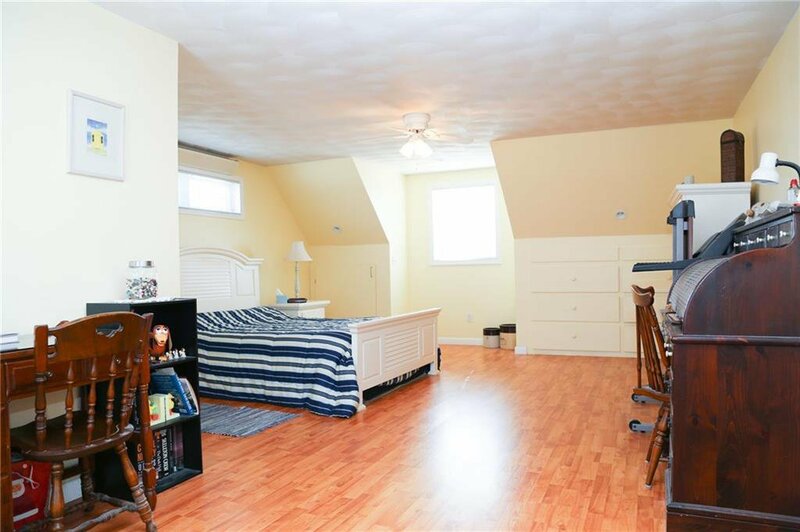 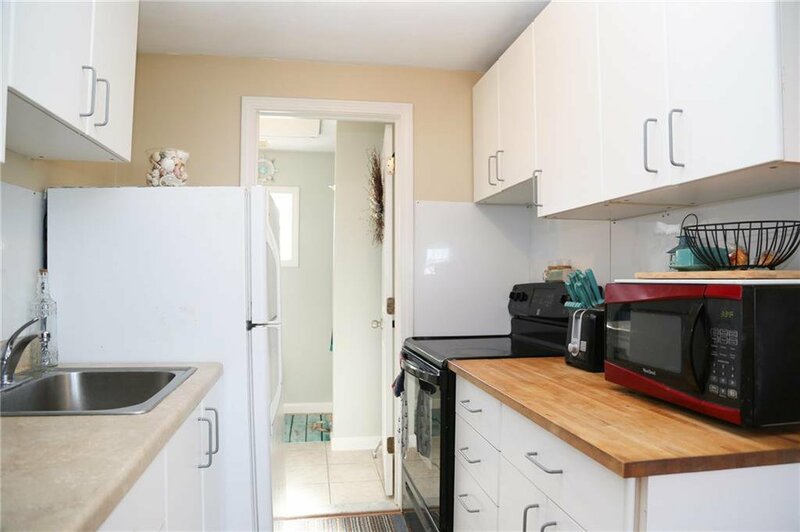 This bonus area makes this home perfect for family visits! 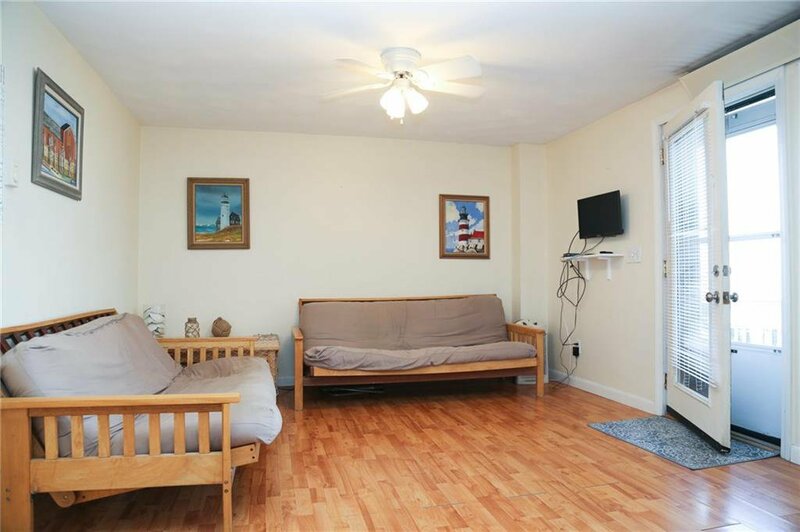 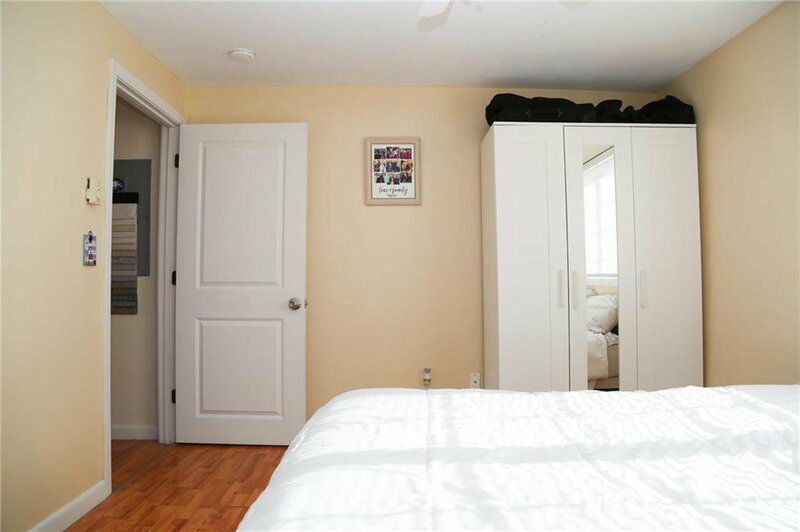 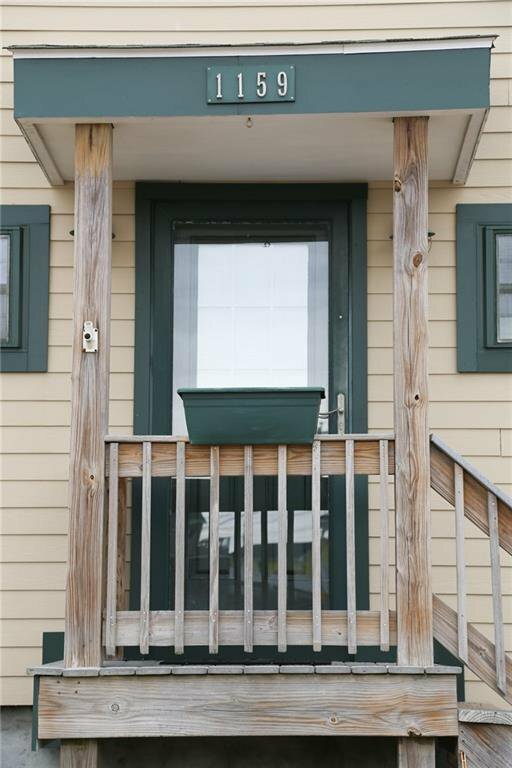 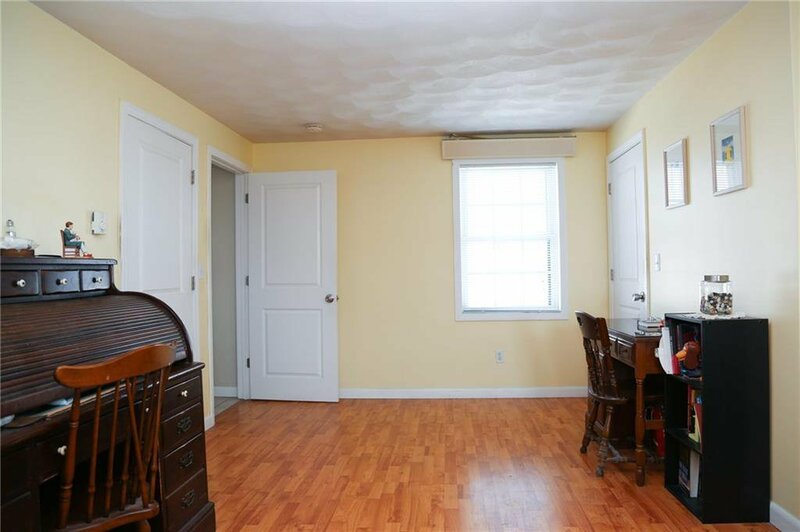 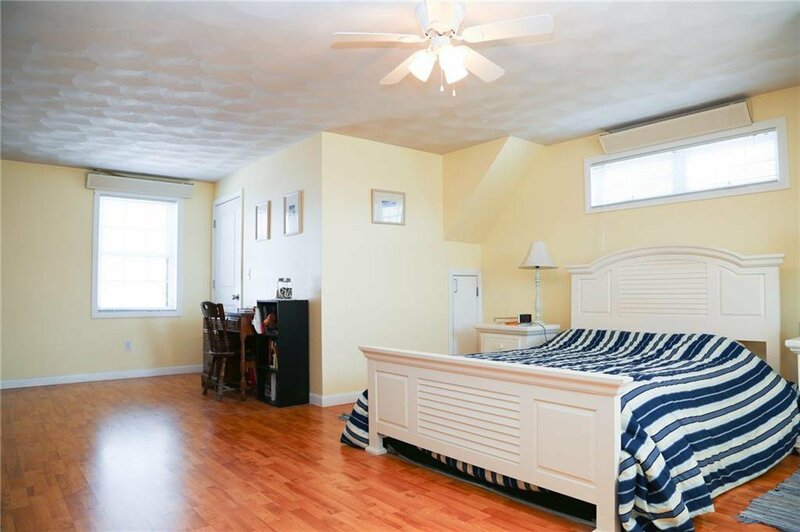 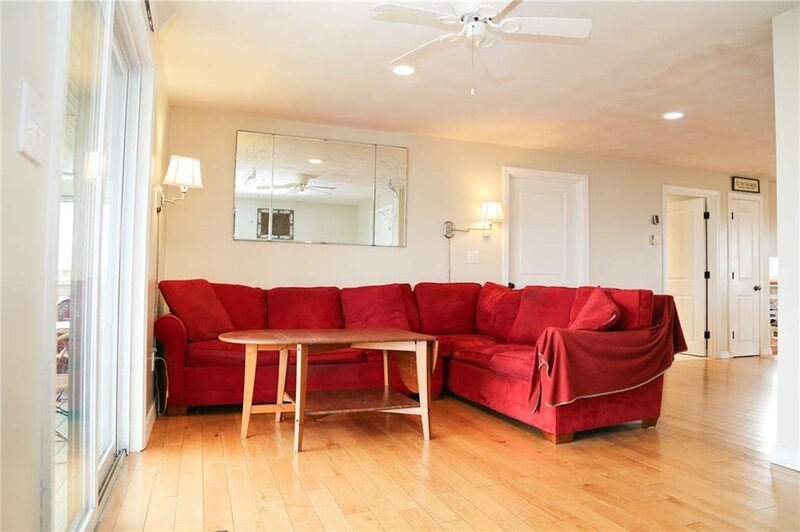 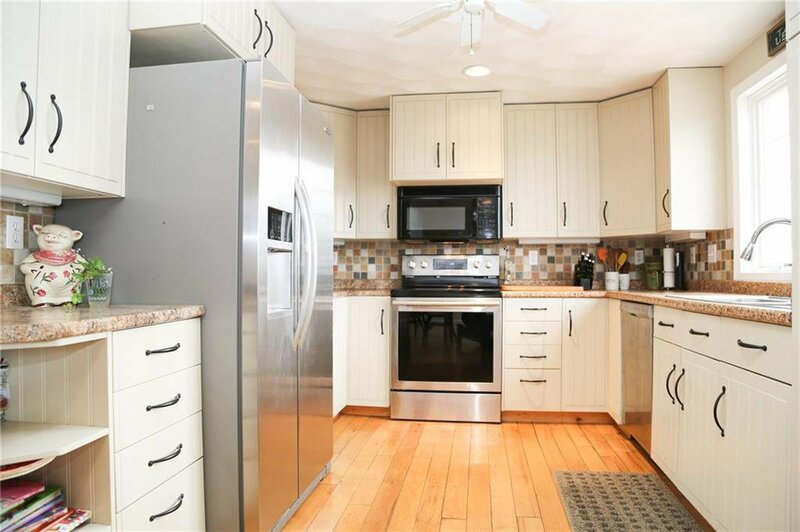 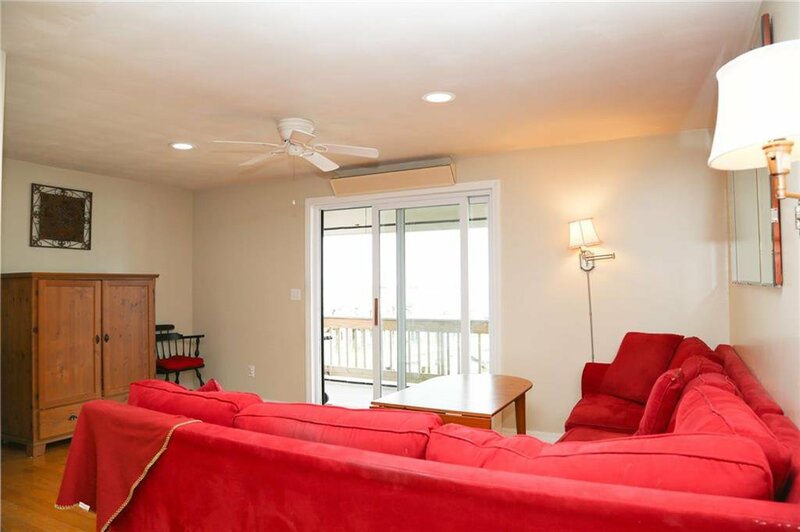 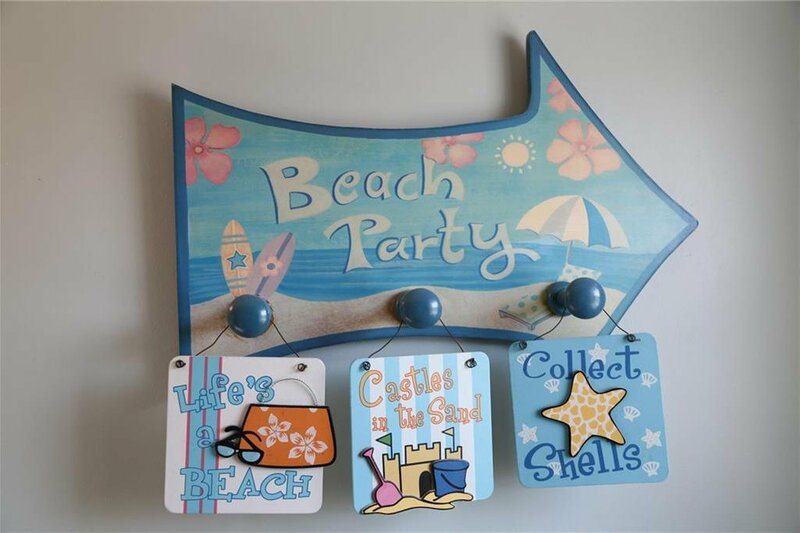 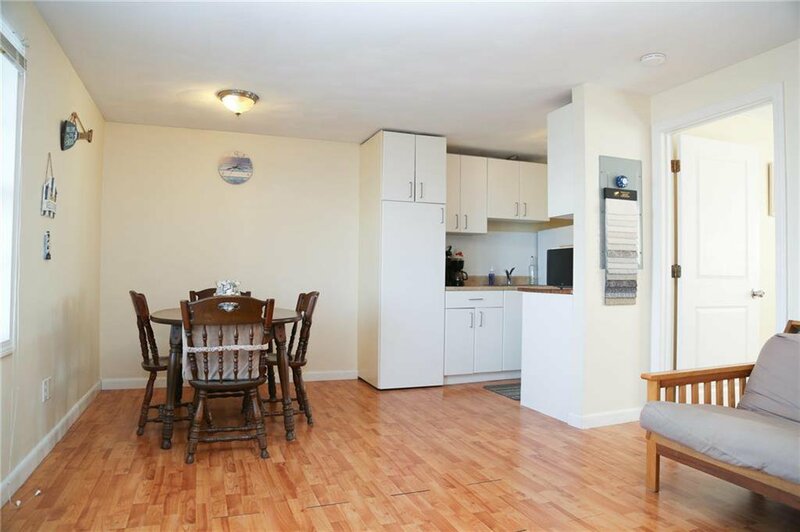 Youâ€™re footsteps away from East Matunuck Beach and seconds from great restaurants!